Why does BidRent.com benefit both landlords and tenants? The concept of BidRent.com is simple. In the United States and all over the world the concept of bidding on rental prices is unheard of. The average person does not bid or make offers on rental prices. However, they will gladly bid or make offers on home prices, automobile prices, jewelry prices and various other items. Why? Perhaps because rental prices have always been known to be a set price so people have naturally been trained to accept the price and not make an offer. For example, someone looking for a rental house or apartment with a budget of $1,200 per month will not be contacting landlords that have rentals advertised for $1,500 per month. Why? Because the potential tenant will only search for rentals in their own price range. However, the landlord advertising the property for $1,500 per month could have accepted an offer of $1,200 if an offer was presented. Landlords often have rentals sitting on the market longer than they should. An offer slightly less than the asking price especially from a credible tenant could be attractive to a great number of landlords. BidRent.com provides the forum whereby landlords can easily place their rental properties at prices slightly lower than market price and potential tenants can view detailed pictures and a detailed profile of the property prior to making a bid. BidRent.com requires all landlords to provide a minimum of 10 pictures (one of each room) of the house or apartment giving the potential tenant a clear picture of the entire property. Landlords also find BidRent's free website feature a handy tool because each listing they make is like making a web site for their property giving a full profile for the property and a decent amount of pictures. 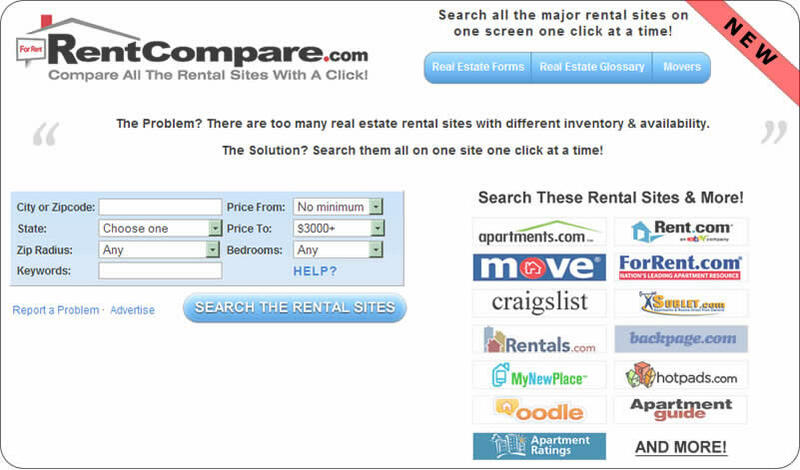 Each listing is tagged with it's own name the landlord can select then attached to the URL. For example, a landlord will place a listing on BidRent.com for their property. At the time of the listing they would select a name for the listing, as an example, "119ParkPlace". The listing would then come up if you went to the URL www.BidRent.com/119ParkPlace (Example Only). This can be used as a marketing tool by landlords and property managers in order to gain more reach and give the viewer a way to get a better feeling of the property without having to be there. Anyone that comes to this link will see a full detailed profile including pictures, descriptions, and landlord contact information all for free. Basically, this would be a web site dedicated just to your property complete with detailed descriptions and pictures. Your home would have its own web page.